Welcome to the Old Bridge Estate homes and real estate portal: your single stop for finding a house in Old Bridge Estate. Here you can search every available homes for sale in Old Bridge Estate. Also, search Old Bridge Estate subdivisions, foreclosures, short sales and more. 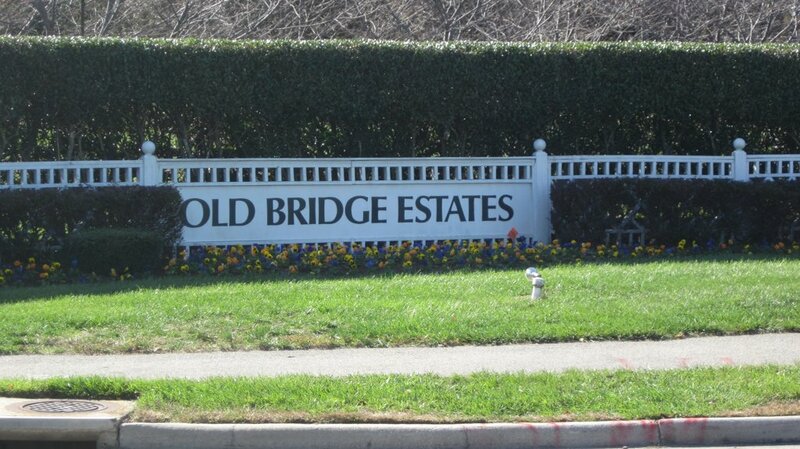 Why Old Bridge Estates Woodbridge, VA? Old Bridge Estate is located off Old Bridge Road and Smoketown Road. It has Single Family Homes as well as townhomes. 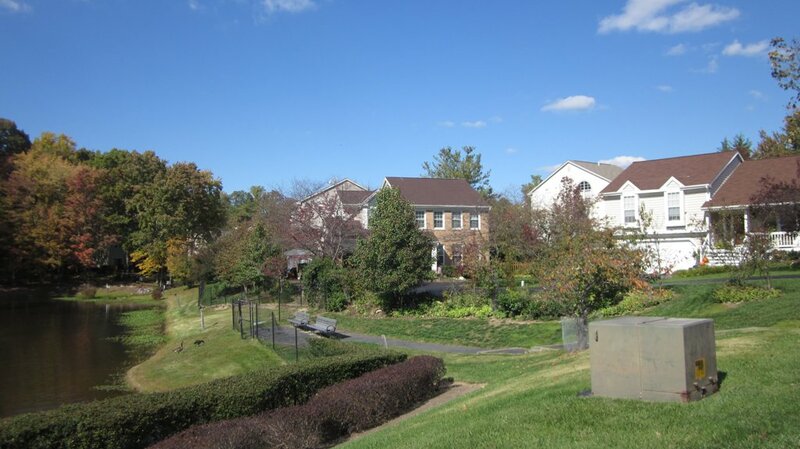 Old Bridge Estate offers an outdoor Pool, Playgrounds, Tennis Courts and much much more. Connveniently located close to major commuter options, shopping and dinning is within walking distance. 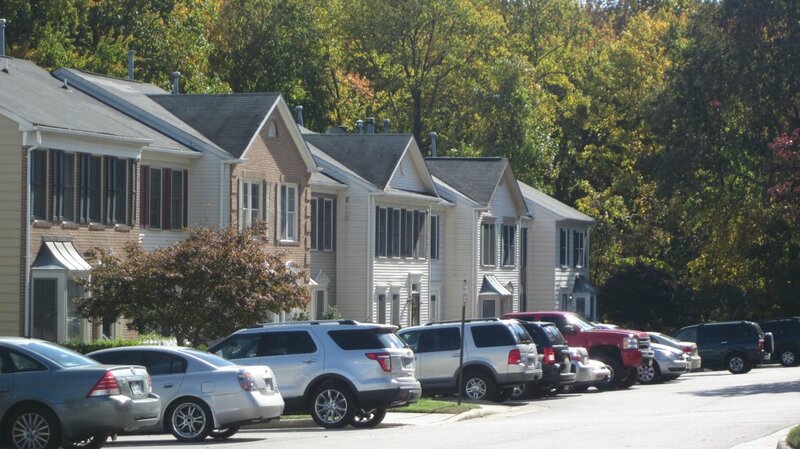 Interested in Homes for Sale in Old Bridge Estates of Woodbridge, VA? Please see the current listings below and be sure to contact Claudia Nelson with all questions and inquiries.